Peculium is developing the first Savings Management Platform on the Crypto Market using Big Data, Machine Learning and Natural Language Processing Technologies to provide anyone the opportunity to protect and grow their hard-earned money securely and safely for long-term use such as retirement investment, education funding or emergency fund. Our ambition lies in decreasing the burden of financial planning as much as possible and allow everyone and anyone to enjoy a happy life with their family and loved ones. Our aim is not only challenging the status quo of savings and investment practices, but also revolutionizing the transparency, flexibility, and simplicity with greater useability and implementation of advanced technological innovations behind the curtain. Our expertise is built on years of professional experience and is constantly evolving as we adapt to an ever-changing market. 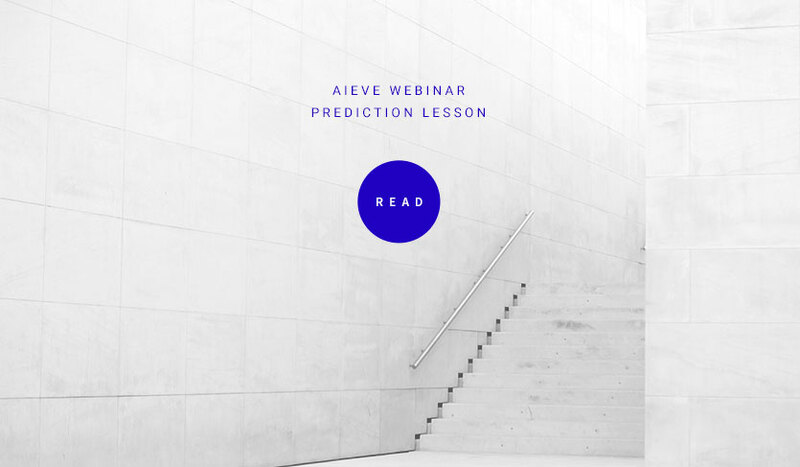 We strongly believe in a transparent and equal share of savings and have developed the first Artificial Intelligence Engine for the blockchain named AIEVE, which stands for Artificial intelligence, Ethics, Value, and Equilibrium. She is capable of managing any given portfolio with a variable level of risk elected by the user. We are committed to make our service easy to use, accessible and affordable, so that everyone, regardless of social class, education or age can benefit from our work. Your bright future is our mission. Peculium offers state-of-the-art asset-management solutions with predefined terms in the form of smart-contracts. 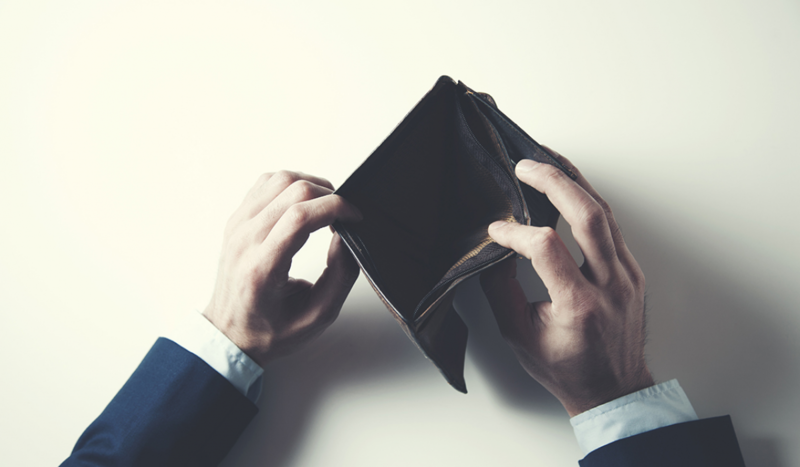 Peculium will not only help you to grow your money faster but will also help to beat inflation by generating a monthly income with a savings rate never seen before. Powered by AI, driven by value. 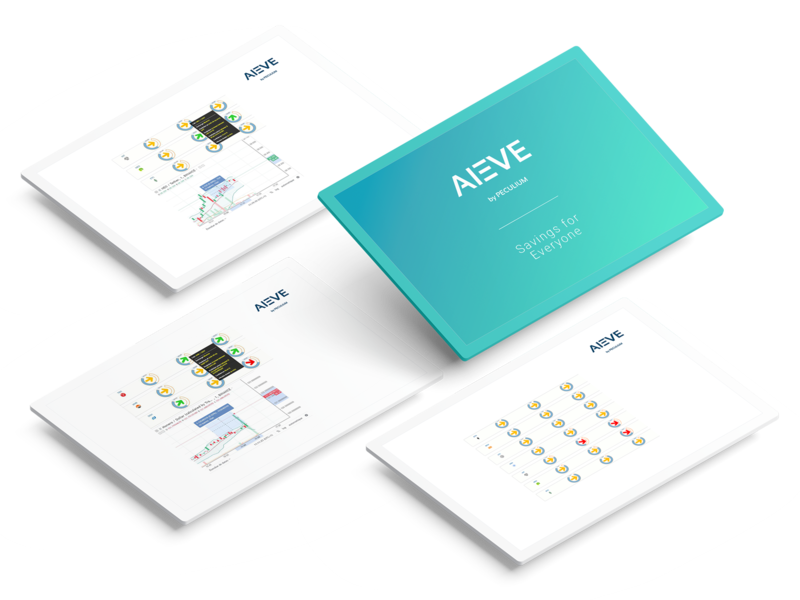 AIEVE is our innovative heart piece of the project, an Artificial Intelligence supported by state-of-the-art Big Data and Machine Learning technologies. Hungry for data, thirsty for time, she is able to see the past, present and the future. 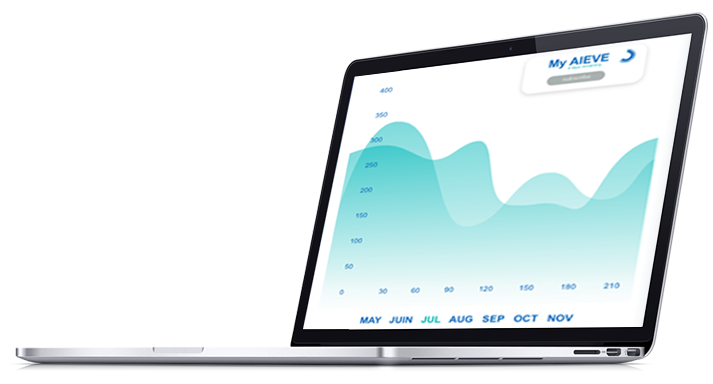 The Manual Portfolio Management gives you real-time forecasts for the immediate future and provides the user with information about how the currency is going to perform. The fully automated savings application that provides Insights of your investment and its performance in real time. BELIΞVE will automatically manage and grow your portfolio without lifting a finger. Singulus will not only provide you with forecasts of every major cryptocurrency, but it will also allow you to accomplish your trades directly and immediately via the App. Alterus is an end to end smart-contract designed and adjusted according to the needs of big corporations and financial institutions. Putting AI to work for your business and empowering your teams to focus on what they do best. 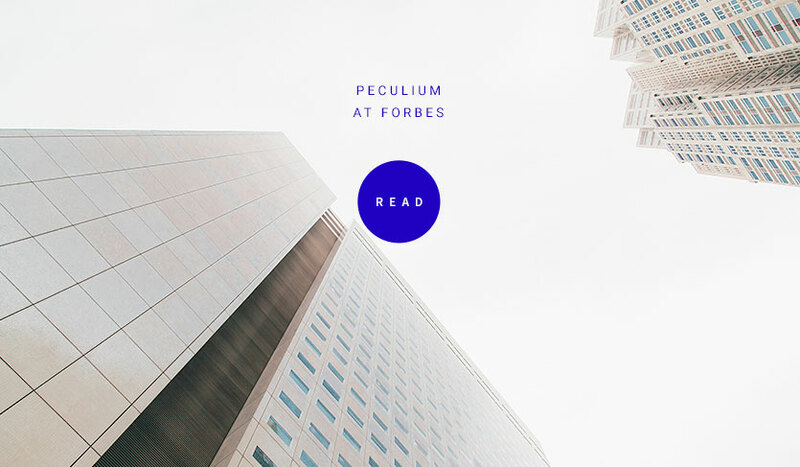 Peculium is committed to ongoing growth, adaptation, innovation and will never stop evolving. Expect more products to come in the future. If you are looking for a good way to save your hard-earned money, you will find numerous offers on the Internet, which promise you to manage your money in the best way possible.